If you are a WhatsApp user who recently switched to Telegram, then the ticks or checkmarks are going to be confusing. Telegram, even though has a similar system of single and double checks, they work a little differently. Let’s get to the fine print. We’ll look at what the different checks mean in the case of an individual conversation and a group chat. Clock icon – When you see the clock icon in Telegram, it means that the message is pending. If it stays the same after a few seconds, then there is probably an issue with your network connection. 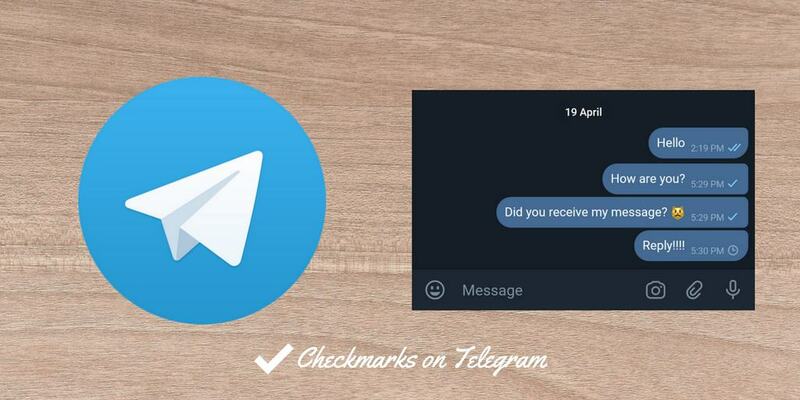 Single check – Telegram shows a single checkmark when the message is sent from your device and uploaded to the Telegram server. Double check – Double checks signify that the recipient has read the message/chat. The above is different from WhatsApp where a single check means the message is sent, double means delivered. The checks change to blue color when the recipient reads the message. So, you need to keep the above difference in mind while evaluating the message that you have sent to a friend on Telegram. Why isn’t there a “Delivered to device” indicator? Telegram users can use the same account on any number of devices at the same time. So, it will be tough to find out the delivery status for such users. How to check the seen time? Telegram does not offer any way to check the seen time. You only get to know that the recipient has seen the message. That’s it. Am I being ignored? If the person receives your message and decides to ignore your message, then only the single tick (or check) will show. Hence, it is quite difficult to find out whether the message got delivered. Now, if the person has not hidden his/her last seen, then you can figure out the delivery status by looking at the last seen. If it is after you sent the message, then there are chances that you are ignored. That said, sometimes there are situations that the person cannot reply back, so some patience is always appreciated. Telegram is pretty straightforward when it comes to a group conversation. In the no-frills setup of Telegram, all you can see is that the message is sent. There are no additional options to check which members have received the message and which ones have seen it. 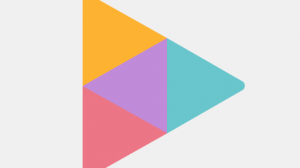 Clock icon – It is the same as in the case of individual conversations. Telegram shows the clock icon when the message is pending. 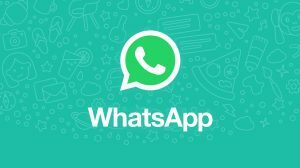 It could be due to a network issue, or Telegram is waiting for other messages to send first. Single check – Single check in a Telegram group conversation means that the message is sent from your device. It will get posted to the group in a few moments. If there’s an issue posting it, for example, spam checks, the message will fail, and Telegram will flash an error message. 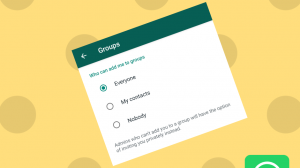 Double check – Double checks in a Telegram group means that at least 1 group participant (you cannot check who) has seen your message. Hi, I didn’t see a double click in my messages in Telegram but I saw his last seen time was quite recent. How do I know if he read my messages? since morning i’m getting double check on my telegram msgs the moment i post them, but my friend hast been to the app since yesterday as per last seen.